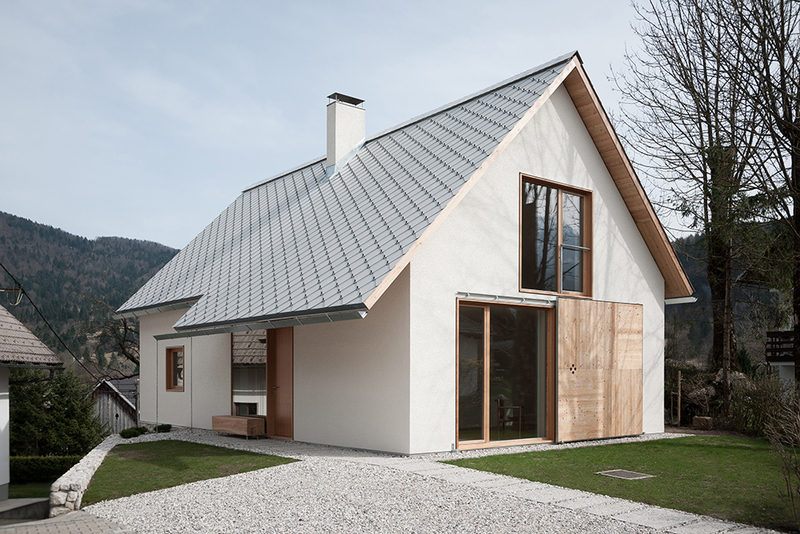 Modest and reserved, yet with an accomplished architectural style, the house in the protected Alpine village of Stara Fužina in the midst of Triglav National Park demonstrates a sensitivity towards space, details and material, and speaks to the capacity of anonymous residential architecture to become a simple expression of a complex architectural thought. To be anonymous is today an unbearable position. The social skills of any reasonably capable individual are focused on acquiring a broad network of social contacts and on exposing, through different channels, the special and unique nature of their own identity. This abandoning of anonymity and nurturing of one’s public image is of course also projected on one’s home. If in the past architectural anonymity was reflected in the uniform typology of residential houses in rural Slovenia in the 1970’s, we are now faced with a flight from this in the form of a varied collage of such buildings, where standardised construction elements and materials are brought together in some sort of architectural conglomerates, supposedly expressing the worldliness and aesthetic inspiration of the owners, as well as their ecological awareness. All this with the aim of emphasising individuality, distinction, and even superiority towards everything that can be found in the proximity. Well, incorporation of the local identity is also one of the components that is supposed to materialise with such conglomerates. 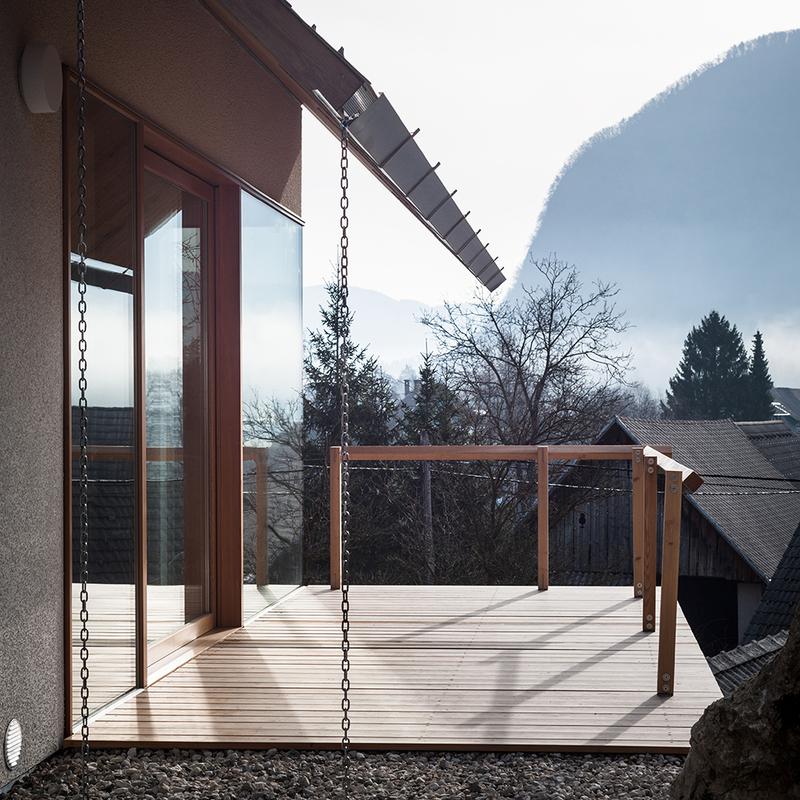 With the purpose of following the general image of what is “Karst-style,” “littoral-style,” “Pannonian-style” and “Alpine-style,” the Slovenian countryside now shows many interpretations of those magazine stories that appear with titles such as ”Five Ways to Integrate Your Home in Tuscan Style”.